Tinker Bell Maze - Printable fun! 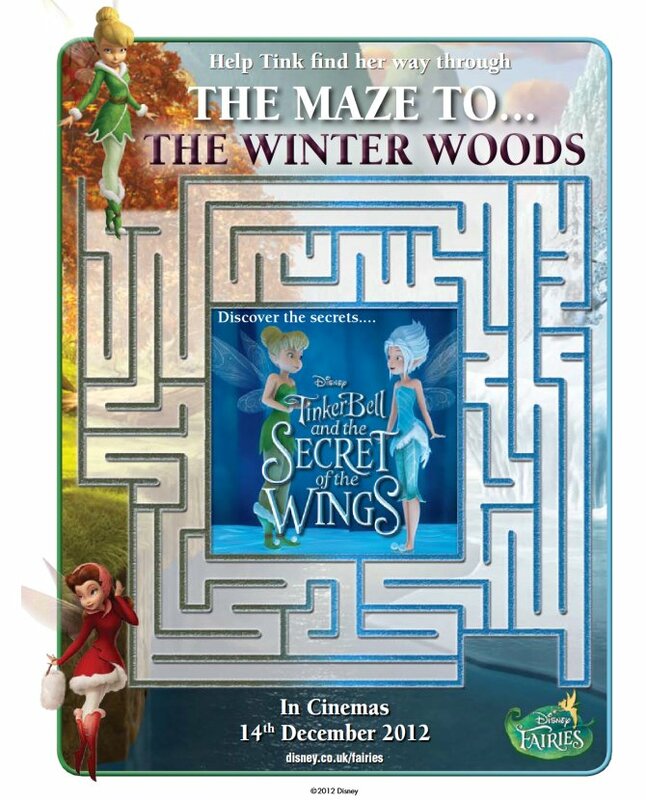 Enjoy this printable Tinker Bell maze from the movie TinkerBell and the Secret of the Wings. Tinker Bell mazes and coloring pages are fun, but they also help children develop many important skills.